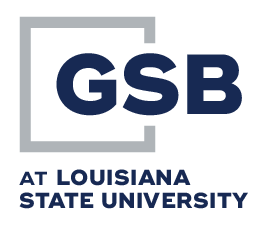 The Red Stick Times is the one and only “official” work of the Graduate School of Banking at Louisiana State University. Published by 10:00 am every week-day morning of the 2019 Session. If it’s in the Red Stick Times, you are supposed to know it. We’ll do our best to put the most important stuff on the front side. The publication will be posted during the session.